At Azar Displays we incorporate recycling and waste management into every step of our production process to boost productivity and reduce our overall carbon footprint. Through every injection molded process we reuse a minimum of 10% waste material from other production runs. This not only cuts down on the total amount of plastic resin produced but greatly reduces plastic waste that would otherwise end up in landfills. 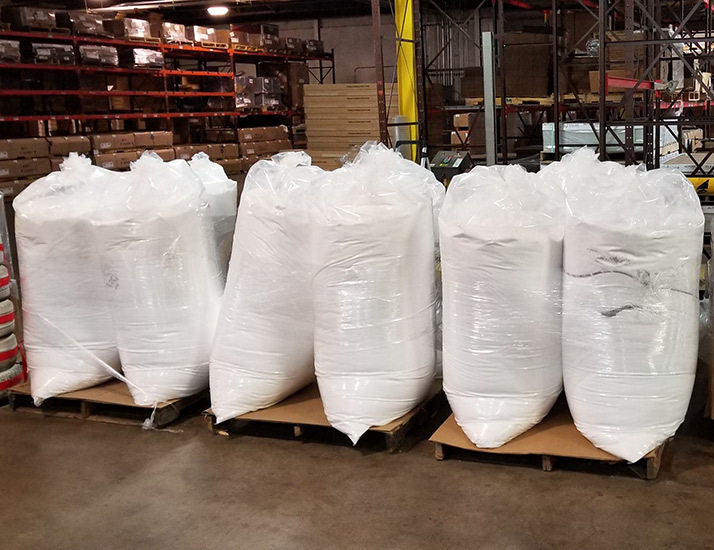 On production runs for tinted and colored products we are able to use as much as 80% of recycled materials in the manufacturing of these new items. This can be seen most prominently in our opaque colored pegboards that are produced with less than a 4% waste ratio per every 1,000 units. 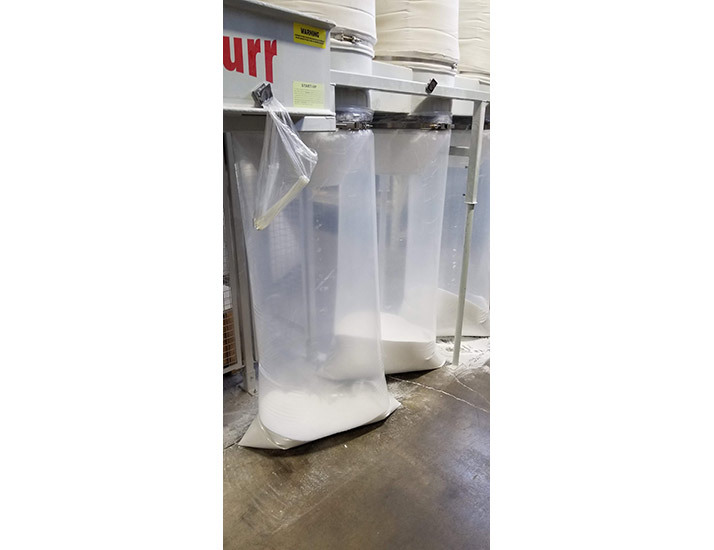 In our sign holder and acrylic fabrication department, all acrylic scrap runoff, pure acrylic suctioned dust, and LDPE mask film is recycled and reused in a variety of ways. Acrylic scrap is melted down and combined with color concentrate to produce tinted acrylic materials. Pure acrylic suctioned dust is used in the production and manufacturing of industrial resin. 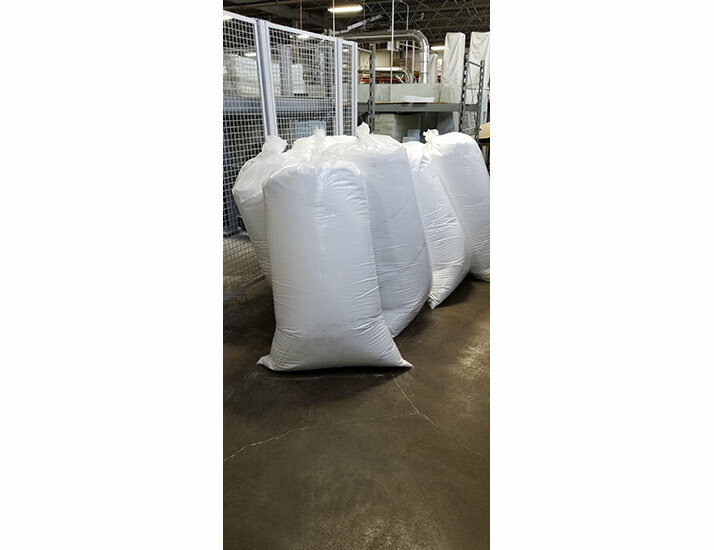 LDPE film is bailed and sent to plastic recycling plants. At Azar Displays, we care about our environment and we are dedicated to making our world a greener place.